Situated within 10 acres of pleasant surroundings. 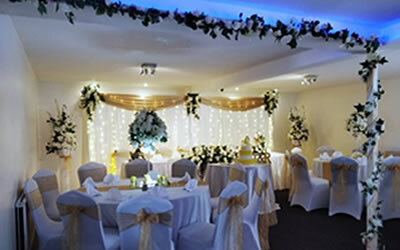 Elite Venue is the ideal location for holding Corporate Events, Conferences, Meetings, weddings, Functions and Birthday parties. 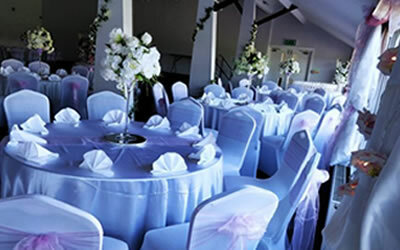 Visit the Elite venue All Day Bar any day of the week. Ample on site car park. Access and wash room for disabled. 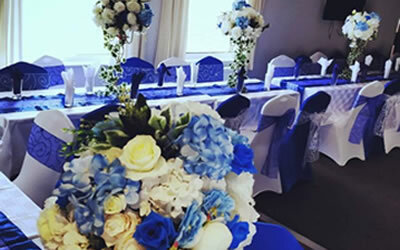 – – An Ideal venue for all events – Wedding parties and more:- Sapphire Ballroom, The Elvira Suite, The Roslyn Suite, Charis Lounge Bar. 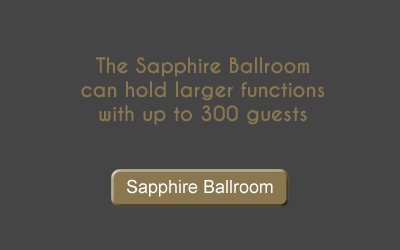 The Sapphire Ballroom can hold larger functions with up to 300 guests. 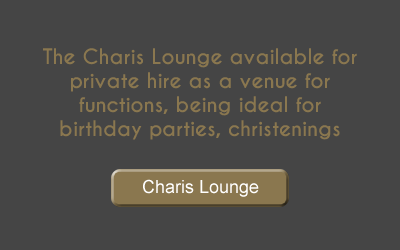 The Charis Lounge available for private hire as a venue for functions, being ideal for birthday parties, christenings. 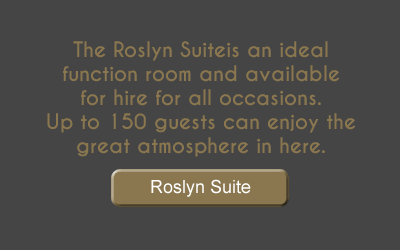 The Roslyn Suite an ideal function room and available for hire for all occasions. 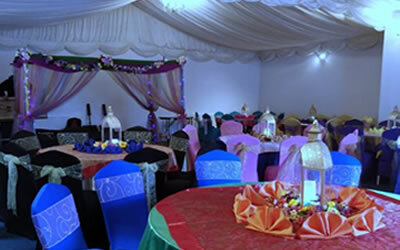 Up to 150 guests can enjoy the great atmosphere in here. 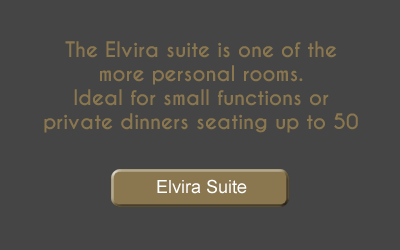 The Elvira Suite is one of the more personal rooms ideal for small functions or private dinners seating up to 50.